With the holiday season upon us, many customers have begun decorating their homes and businesses. We encourage customers to follow these tips for safe holiday decorating and to save energy during the season of lights. Select decorations made with flame-resistant, flame-retardant or non-combustible materials. Inspect electrical decorations before using them and replace any that are damaged. Keep trees (both live and synthetic) at least 3 feet from heating sources – especially fireplaces. Never use more than three standard-size sets of lights per single extension cord. Consider using LED lights, which use 90 percent less energy than incandescent bulbs and emit less heat, making them safer to touch and to use on live trees. Exercise caution when decorating outdoors. If using a ladder to decorate, carry it parallel to the ground to prevent it coming into contact with power lines, and keep yourself and your equipment at least 10 feet from lines. Turn off all decorations before going to bed or leaving your home. 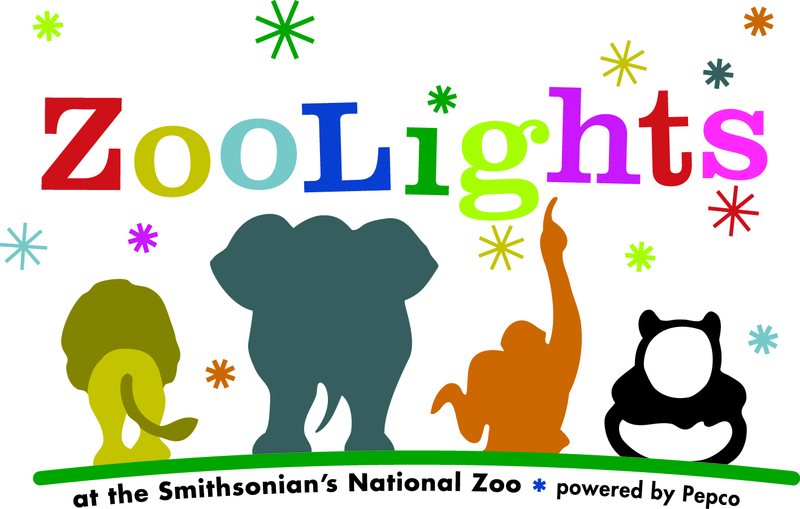 We also hope you will celebrate the holiday season with us at ZooLights at the National Zoo. ZooLights has been running on weekend since Thanksgiving, but beginning this weekend, it will run every night through January 1st except Christmas Eve, Christmas Day and New Year’s Eve. This free event features thousands of environmentally friendly LED lights illuminating trees, walkways, buildings and animated animal silhouettes. Several animal exhibit houses will be open for public viewing, and Pepco volunteers will be handing out free giveaways in the Think Tank. For more information, visit the Friends of the National Zoo website. When decorating outside, make certain you, and any objects you may be carrying, such as a ladder, do not come into contact with power lines. Carry ladders and other equipment parallel to the ground. Use only non-combustible or flame-resistant tree decorations. If using a live or cut tree, water the tree daily and remember to keep it away from fireplaces and other heat sources. Heated rooms dry trees out quickly, creating fire hazards. Look for and eliminate potential danger spots near candles, fireplaces, trees and/or electrical connections. Indoors or outside, use only lights that have been tested for safety by nationally recognized laboratories such as Underwriters Laboratory (UL). To avoid injuries, be sure to follow directions carefully when using artificial snow sprays. Turn off all electrical decorations before going to bed or when leaving your house or business. 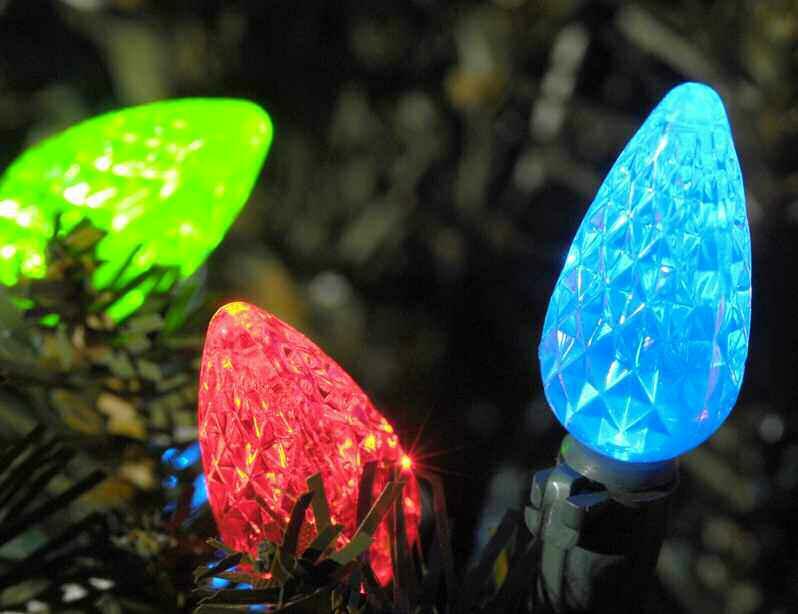 Consider replacing traditional holiday lighting with light-emitting diode (LED) lights. LEDs generate little or no heat, can last up to 10 times longer and use less energy. For more information about staying safe around electricity, visit www.pepco.com.